A large scale battle was fought in the Hakisalki system in the Metropolis region between forces belonging to Snuffed Out, Project.Mayhem. [16-13], The Afterlife. [D3ATH], Did he say Jump [JMP-N] as well as several other allies and Northern Coalition. [NC], Mercenary Coalition [MC] and Shadow Cartel [SHDWC]. Both sides met on a tower in the system, each fielding a Protues strategic cruiser fleet and a Machariel battleship fleet, with The Afterlife. bringing a Bhargest battleship fleet as well. A skirmish between a The-Culture [-T C-] Ishtar heavy assault cruiser fleet and a Goonswarm Federation [CONDI] Proteus strategic cruiser fleet took place in the Y-2ANO system in the Fountain region on the ZXB-VC gate. A confusing battle was fought in the Harroule system in the Placid region between Spectre Fleet, Snuffed Out\Project.Mayhem., WAFFLES. [N0MAD], Mercenary Coalition and other third parties. Spectre Fleet fielded a mixed armor battleship fleet which was en route to fight Pandemic Horde [REKTD] when it was intercepted in the Ostingele system by a WAFFLES. Proteus fleet. Attempting to shake it off, it jumped into the Harroule system, where it was met by a Snuffed Out\Project.Mayhem. 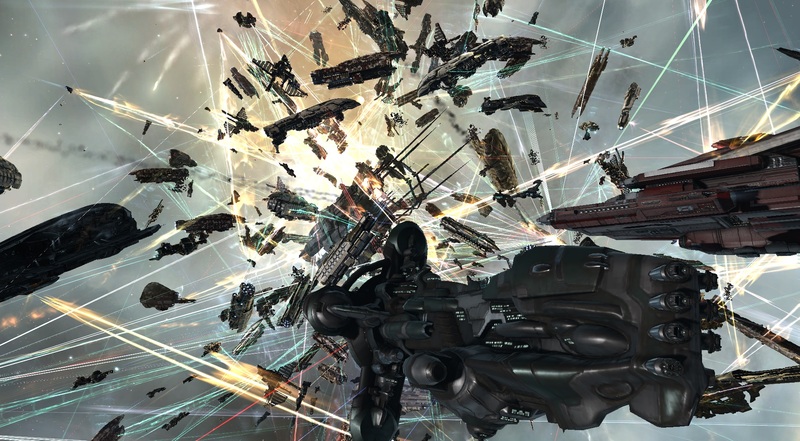 Machariel fleet on its in-gate. The fight was soon joined by a Mercenary Coalition Sleipnir command ship fleet and a third party Gila cruiser fleet, making for one confusing battle. A battle was fought in the HD-JVQ system in Venal between forces belonging to Pandemic Legion [-10.0] and a Circle-Of-Two [CO2] with support of Out of Sight. [OOS]. The fight was over a Circle-Of-Two tower in the system exiting reinforced mode. Pandemic Legion brought an Apocalypse Navy Issue battleship fleet supported by force auxiliary ships to the field. Against this Circle-Of-Two had a Muninn heavy assault cruiser fleet aided by an Out of Sight. Sleipnir fleet.